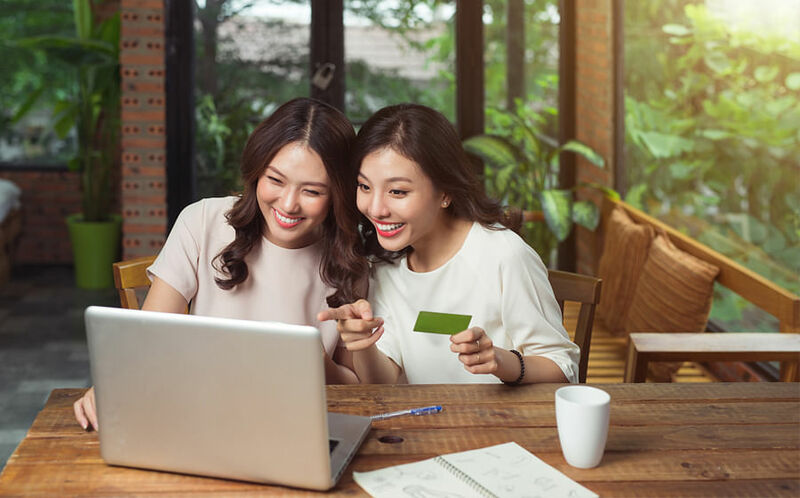 Whether you dislike having a beauty advisor interact with you at the store, or you like getting free samples and discounts with your order, there are many reasons why more people are buying beauty products online. But before you click the “buy now” button, there are five quick and easy things you should pay attention to. In general, if the price is too good to be true, it probably is – you might be buying an imitation product or one that expires soon. Detailed descriptions of the ingredients list and relevant product recommendations make shopping online a lot easier. 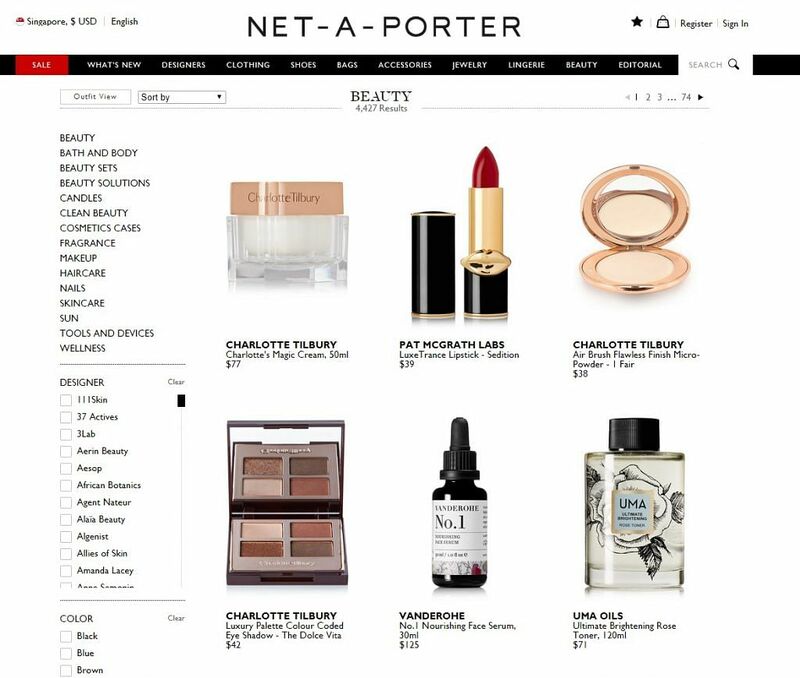 Orders products that come directly from the brand or a reputable website like Sephora and Net-A-Porter, rather than a third-party seller. Pure Tincture stocks a wide selection of natural skincare and cosmetics from award-winning international brands that are ideal for sensitive skin. A good website is one that offers multiple ways to shop, whether by skin care concern, product category and bestsellers. A bonus is if there’s an option for automatic replenishment, so the product you love is delivered to your door the next time, before you run out of it. Read reviews and watch Youtube videos to know if the product is suited for your hair or skin type. If you’re unsure or a particular share or texture, test it in store first if possible, or Google and find a colour swatch done by a beauty blogger. 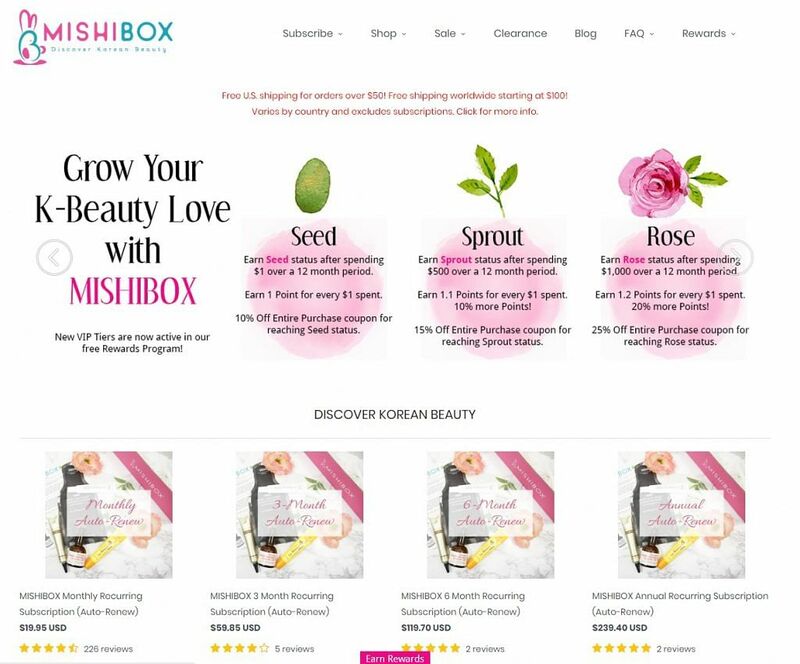 If you’re not sure if you’d like the texture, colour or if it’s suitable with your skin type, try out subscription box services like Look Fantastic and Mishi Box. They’re a great way to try new products or cult beauty brands that you don’t have access to in Singapore. Check to see if the online store allows for easy returns via a courier service or brick-and-mortar store. And whether they offer you a full refund or store credit only. Now, check out our favourite websites, just in time for some weekend shopping! This is THE online destination for all things luxury, including beauty. With high-end brands like Pat McGrath Labs, Charlotte Tilbury and Dr Barbara Sturm, as well as niche spa-based brands like Anne Semonin and Susanne Kaufmann, which you can’t get in stores here in Singapore, you’ll be spoilt for choice from one the of best curate of luxury brands. Plus, delivery is swift and you can expect to receive your orders in just two to three working days. 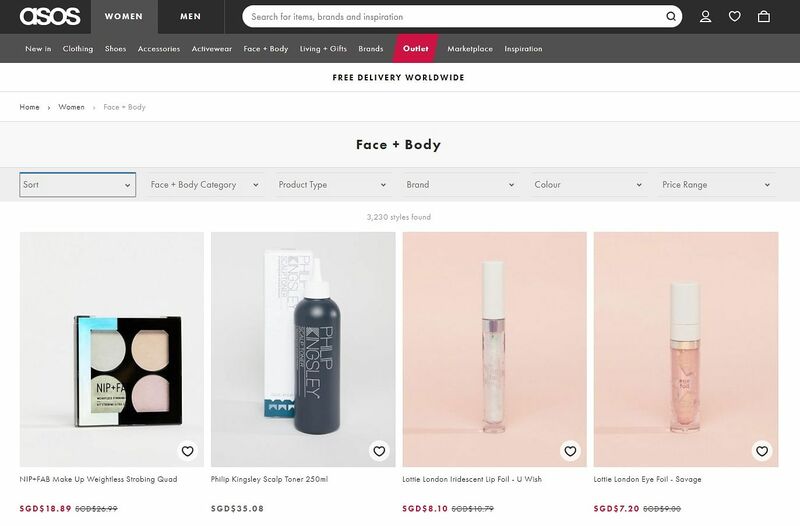 For a curated edit of fun and well-priced brands like The Ordinary, Lime Crime and BOD, head on to ASOS Face + Body. You can also check out ASOS’ very own ASOS Design Makeup. Best part? They offer free delivery worldwide with just S$20 spent. 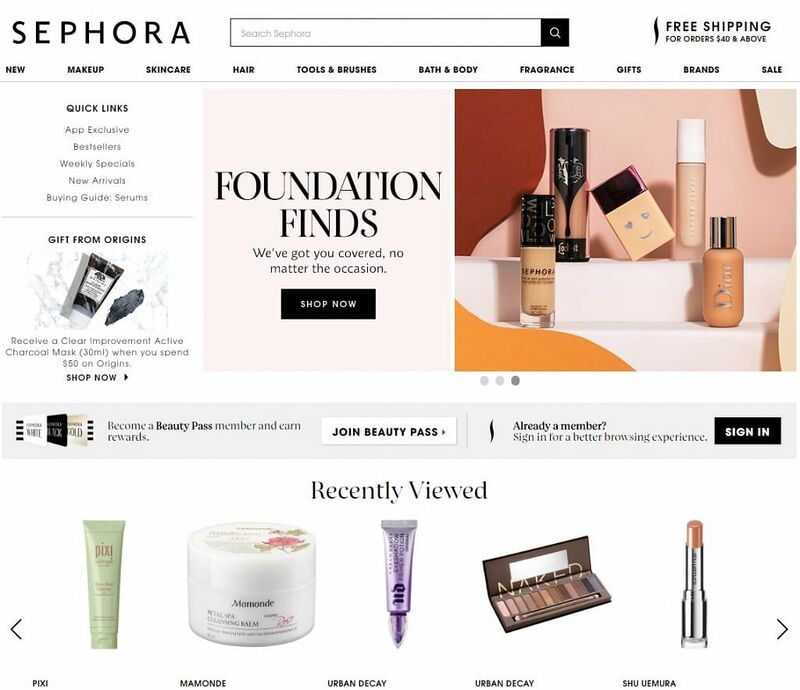 Trust us when we say we understand the joy of spending an afternoon exploring the staggering amount of brands and products at your nearest Sephora store. But if you already know what you’re looking for and just want to repurchase, why not skip the crowds and order online? You also get to score free samples with each order and shipping is free with a minimum spend of $40. Alternatively you can arrange for self pickup at SingPost POPStation. If you’re a huge fan of the green beauty movement before it was even a movement, you might already have heard of Pure Tincture. Stocking brands like ILIA Beauty, Odacite, OSEA and Pai, you can get pampered from head to toe in the most sumptuous products that are made with organic and natural ingredients. Free delivery is also offered with purchases above $50. 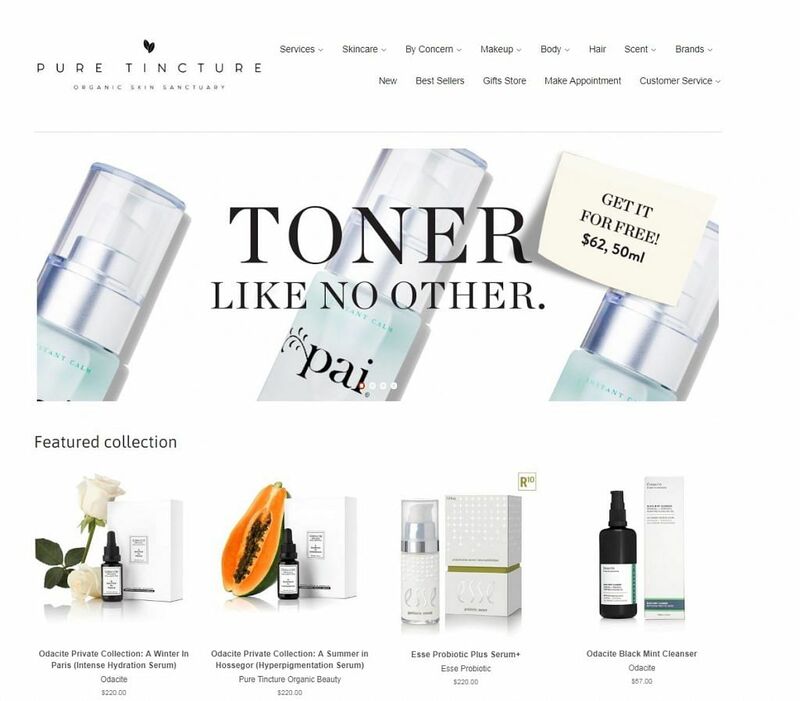 Plus, Pure Tincture is more than just a retailer of toxic-free beauty products, as you can also get pampering facials at both Pure Tincture locations if you are ever in need of some expert care. Love K-beauty and want to try more? Feed your insatiable appetite of Korean beauty brands here, as it stocks dozens of under-the-radar brands that you probably never even heard of. They also offer subscription boxes so you can test out several products monthly—the perfect way to discover new brands! They also offer free shipping for deliveries to Singapore with a minimum spend of US$150 and takes anywhere between one and three weeks. What are some of the best cleansers for dry skin?